Are you planning to completely demolish your old house and construct the new one in the same place? Then, hire our experts at On Spot Demolition as we have many years of experience in providing a complete house demolition services in Melbourne. When you hire us, our experienced demolishers Melbourne comes to your place with fully equipped to remove each and everything, including the footings, trees, stumps and vegetation. 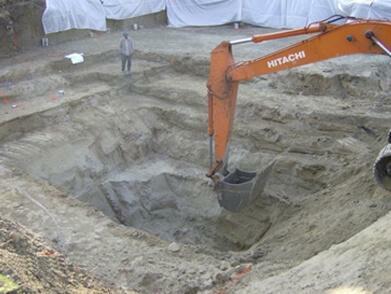 We make sure to clear your site completely so that you can start and go with your construction work in Melbourne. 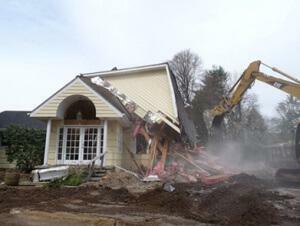 We minimize house demolition cost in Melbourne within your budget. We are also equipped and has experienced demolishers Melbourne in providing the excavation work which changes the level of the basement and prepare your basement such that it is ready for the next phase of your building construction project. We are proud that our house demolition costs are unbeatable in Melbourne, as you cannot get these house demolition services for these prices in Melbourne. We are specialized and experienced in providing the complete site clean up service. We have all the equipment needed to complete clean the site and make it ready for the next construction project. Our full cleanup service includes hazardous waste removal and preparing the best waste disposal management plans. We provide all these services according to the Environmental Protection Authority regulations so that you will not face any type of problems in the future. 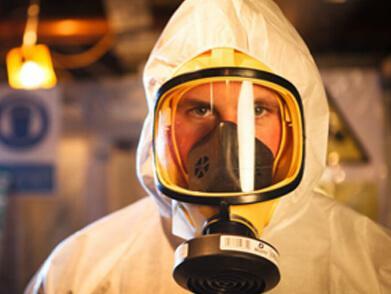 OnSpot Demolition is the licensed company that has many years of experience in providing the safety and environment friendly asbestos removal service for the buildings constructed or renovated between the years 1940’s to 1980’s. Our team of demolishers Melbourne will identify the presence of asbestos and then take the necessary steps to remove the asbestos immediately before commencing the demolition works. 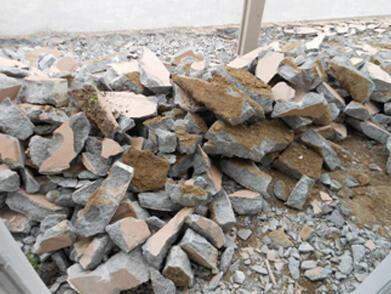 We also offer house demolition services at a budget friendly cost in Melbourne. Before commencing the house demolition services Melbourne, make sure to get a demolition permit from the government. Our dedicated demolishers Melbourne advice what’s required for your demolition project and also take care in getting the required permits. We are very keen in following all the safety measure while providing the house demolition services Melbourne and we are proud that our house demolition cost are unbeatable in Melbourne are at economical prices. All our demolishers in Melbourne are fully licensed and we make sure that you are happy with the final product as well. We ensure that all the house demolition services Melbourne is done under the supervision of the safety engineer only and all our employees are completely covered during the demolition process. We provide the following products like goggles, hard hats, masks and steel-toed boots. Why On Spot Demolition for House Demolition?